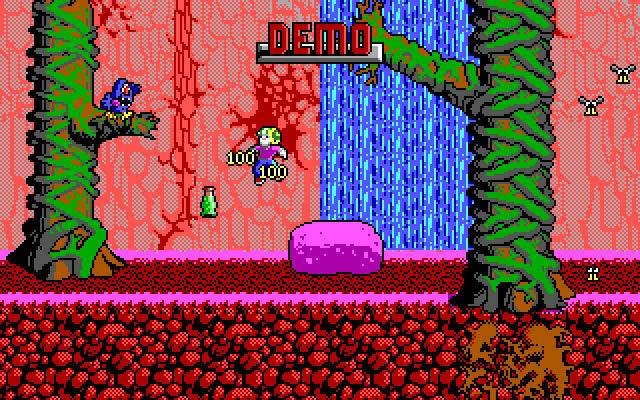 FormGen released Commander Keen 6: Aliens Ate my Baby Sitter! 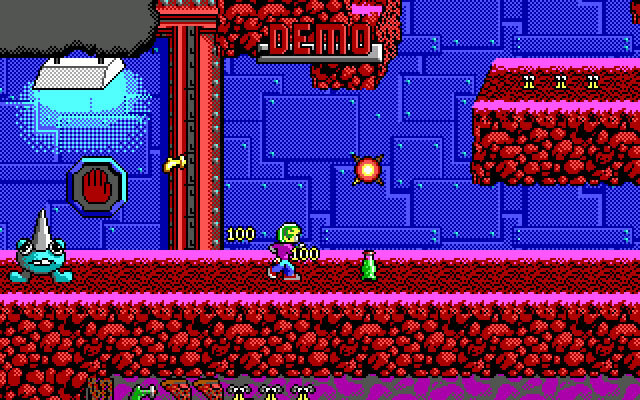 in the year 1991; it's an old science fiction action game, part of the Commander Keen series. 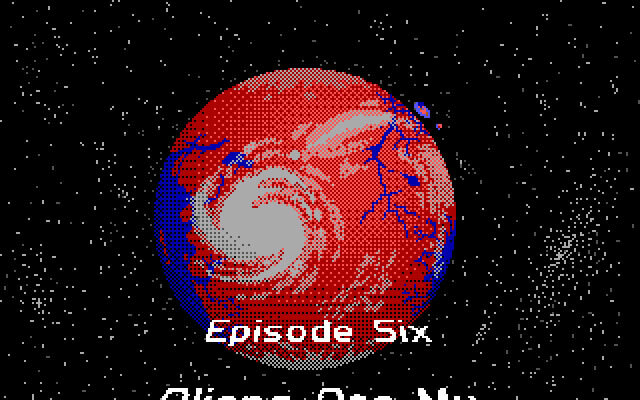 Commander Keen 6: Aliens Ate my Baby Sitter! is NOT abandonware, runs on DOS and can be played in single player mode. Downloads for Commander Keen 6: Aliens Ate my Baby Sitter! No downloads available for Commander Keen 6: Aliens Ate my Baby Sitter!. 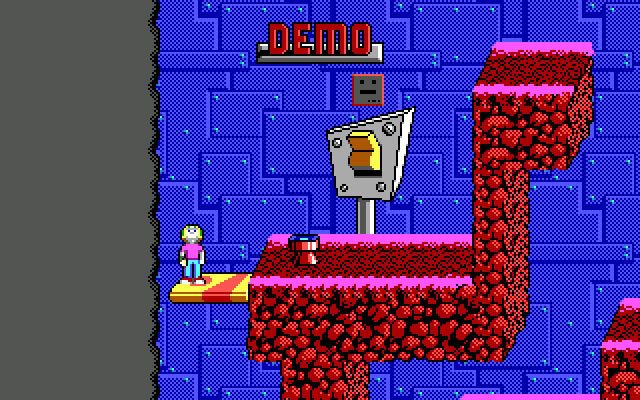 Tell others what you think about Commander Keen 6: Aliens Ate my Baby Sitter! : did you play it? Did you like it or hate it? If you have problems running Commander Keen 6: Aliens Ate my Baby Sitter!, please read the F.A.Q. first. Your e-mail will NEVER be used for spam. 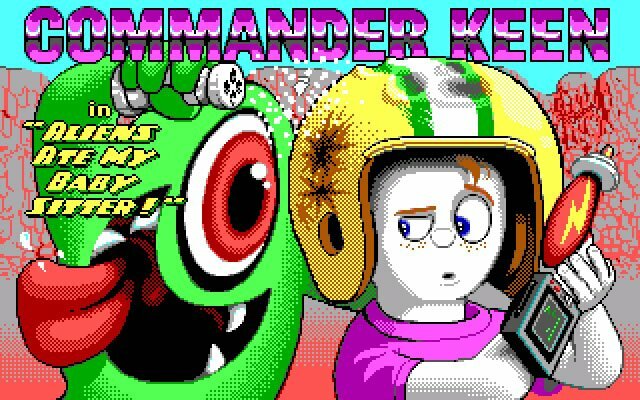 Abandoned games likeCommander Keen 6: Aliens Ate my Baby Sitter!